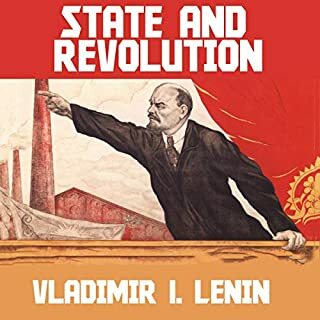 Focusing mostly on Italy and Germany but also considering Spain, Romania, Japan, and movements in other countries, Payne describes fascism as revolutionary ultranationalism based on national rebirth, extreme elitism, mass mobilization, and the promotion of violence and military virtues. He also suggests that the early Russian communists borrowed many techniques from fascism, and that though we are fairly well-inoculated against fascism itself, the values it represents could still emerge in new forms. What is fascism? By focusing on the concrete, what the fascists did rather than what they said, the esteemed historian Robert O. Paxton answers this question for the first time. 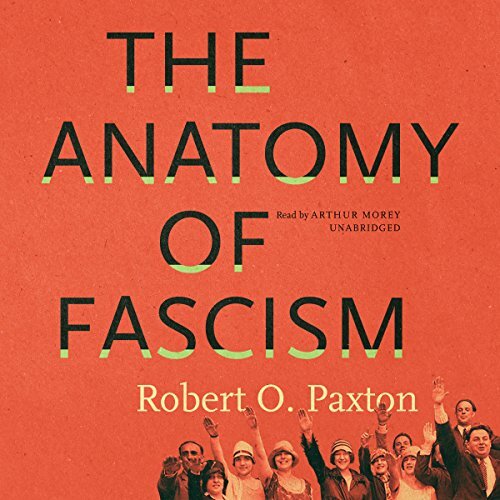 From the first violent uniformed bands beating up "enemies of the state", through Mussolini's rise to power, to Germany's fascist radicalization in World War II, Paxton shows clearly why fascists came to power in some countries and not others, and he explores whether fascism could exist outside the early-20th-century European setting in which it emerged. The Anatomy of Fascism will have a lasting impact on our understanding of modern European history, just as Paxton's classic Vichy France redefined our vision of World War II. Based on a lifetime of research, this compelling and important book transforms our knowledge of fascism. ©2007 Robert O. Paxton (P)2017 Blackstone Audio, Inc.
A quite dense but incredibly rewarding and interesting summary of fascism in theory and practice. The emphasis in this book is on the practice. 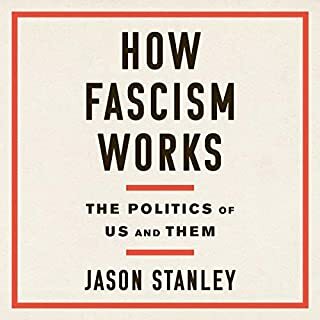 Paxton traces fascist movements through a series of stages, arguing that we learn more from fascism in action than we do from studying a doctrine. This is especially appropriate for fascism, which takes a cynical approach to ideological consistency, reason, and any kind of universal doctrine. The stages go from formation to wedging themselves into power to consolidating power to governing to radicalization or entropy. He shows these processes at work mainly in Germany and Italy. He argues that we can't take a snapshot of fascist movements at any point and say &quot;This is fascism,&quot; because like any political movement fascists strategically ally with partners, downplay or play up certain aspects of their programs, and ally with conservative institutions in society. Rather, we have to see fascism as morphing around within certain limits over time. This book is also interesting on the question of what conditions facilitate the rise of fascism. Obviously there is no recipe for fascism, but there are some cautionary points in this book. One key condition that helped Nazism and Italian fascism rise to power was conservative elites or parties allying with fascists in order to isolate or destroy socialist parties. The conservatives saw the communists or socialists as the worst imaginable threat, causing them to jump into bed with another, possibly worse, group. It certainly helped that they shared some of the same ideas about why society was going downhill . Although the scale is radically different, and Trump is not a fascist, this issue of allying with someone who will degrade your values or those of society at large in order to defeat what you view as an existential enemy calls for reflection among establishment Republicans. I thought this was the biggest 'lesson&quot; of this book for the present. This is an outstanding guide for the perplexed on a term and set of movements that has gained newfound currency in our politics. Although sometimes I think Paxton is a little to strict on what counts as fascism (Imperial Japan seems to check virtually every box), he nevertheless captures the central dynamics of fascism. I was especially intrigued by the outright rejection of reason, the embrace of violence, the disdain for intellectual consistency, the strong sense of victimhood, and the worship of power. Mussolini may have reached the heart of fascism when someone asked him &quot;What is your position on the liberal party?&quot; He replied &quot;Our position is to break their bones, and to do so as soon as possible.&quot; When someone else asked him what the fascist program was, he said it was to take and hold power. This pursuit of power as an end in itself is always present in human affairs, but in fascism this drive took its most extreme and destructive form. The same forces lie in human nature today. If anything, this book shows us that as people we are never as far from these dark pasts as we would like to think. 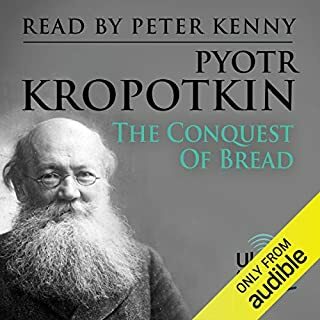 I was thrilled to find such a nuanced history in audiobook form. This is a great place to start for anyone interested in definitions of fascism and its history and historiographical debates. It focuses on Europe but also includes discussion on Latin America. A Historical and Unbiased look at Fascism. Fascism is the prominent dirty world in world politics today, and this book looks back on the rise of the Fascist parties in Nazi Germany and Fascist Italy, (sadly no references to Japanese politics or Fascism.) 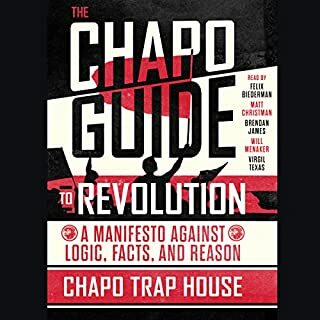 The book remains to be the best way to look at Fascism as the organic system that lends itself to being and ultra right movement, with the odd extreme leftist ideas from the foundation of their movements. 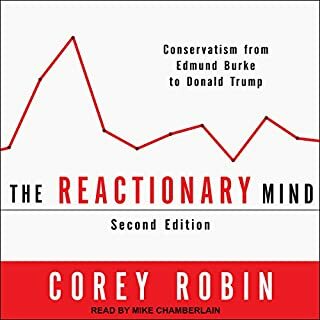 All in all, if you want to use the word Fascism in the modern day, this book gives you the crash course on what it means. 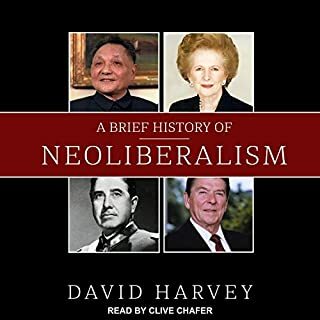 A deeply thought out book about an elusive and odious ideology. This is a must read. the subject matter is interesting and so is the text. I found the narrator's voice to be a little too soothing and dry. I had to listen to certain chapters several times because I started to daydream while he was talking. Clearly we'll researched and broad in its scope. Everything you need to know about what fascism was and can be again. Well researched historical analysis of fascism and its close relatives. On basis of this analysis Paxton makes well founded theoretical argument on fascism's nature. Even if I might sometimes disagree with Paxton's analysis, his arguments are well founded on a good research and he takes diverse approaches and facts into account. Worth reading (and/or listening) for about everybody. Fascism is a difficult topic that hasn't lost its timeliness, and Paxton can set things straight quite convincingly. Reader doesn't precisely please me, but there's nothing to really complain about in his performance. The reading properly distinguishes the differences and relationship between fascism and other forms of dictatorship. Enlightening and well argued. Very relevant to the political situation unfolding in the United States of America under Donald Trump's leadership. Clearly and expediently delivered by Arthur Morey, Robert O.Paxton presents a nuanced, multi-faceted view of the Fascist regimes of the 20th century. Withholding generalisations, Paxton details the attributes of the Third Reich and RFP, distinguishing the differences between the two as well as the factors which led to their rise. Paxton places this analysis in a wider European, and then global, context, leaving the listener with a multiplicitous portrait of Fascism, which goes beyond its common attributes.